The Event Studio by Flavia is a signature planning studio that caters specifically for your important function. Our boutique philosophy – smaller clientele, attention to detail and a hands-on approach – creates one-of-a-kind celebratory experiences for discerning individuals and companies. The Event Studio owner, Flavia Stefanutto, offers a ‘one stop shop’ covering every aspect of event organisation. 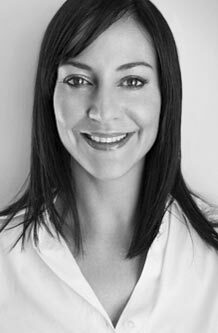 Flavia is a focused multi-tasker with a passion for creating the ultimate environment for celebration.